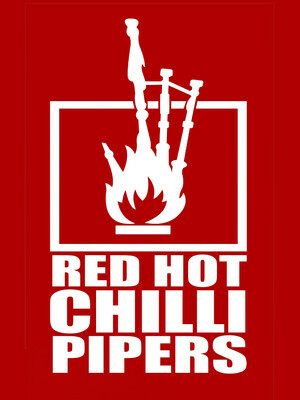 Why See Red Hot Chilli Pipers? 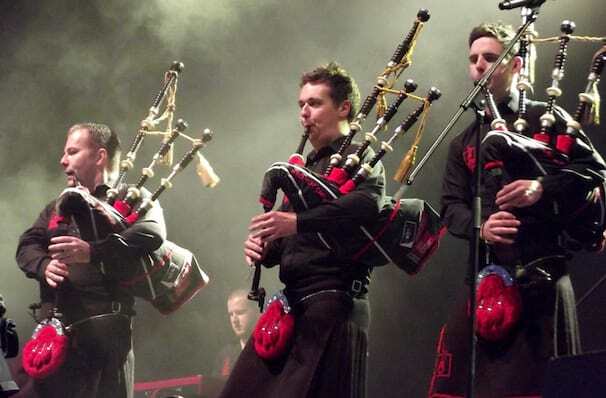 They're so much more than just a great pun...The Red Hot Chili Pipers are bringing the bagpipes right up to date with their unique blend of traditional pipe tunes and contemporary and classic rock songs. The Scottish ensemble, which can feature close to twenty players, have amassed a huge following through their covers of tracks by Deep Purple, Jimi Hendrix, Avicii, AC/DC, Coldplay and many more. Formed in Scotland in 2002, the group first hit the big time in the UK when they won the BBC talent show When Will I Be Famous. Since then they've been awarded the prize for Scotland's Best Live Act (Twice! ), performed for The Queen and played sell-out tours around the world. Sound good to you? Share this page on social media and let your friends know about Red Hot Chilli Pipers at Ordway Music Theatre. Please note: The term Ordway Music Theatre and/or Red Hot Chilli Pipers as well as all associated graphics, logos, and/or other trademarks, tradenames or copyrights are the property of the Ordway Music Theatre and/or Red Hot Chilli Pipers and are used herein for factual descriptive purposes only. We are in no way associated with or authorized by the Ordway Music Theatre and/or Red Hot Chilli Pipers and neither that entity nor any of its affiliates have licensed or endorsed us to sell tickets, goods and or services in conjunction with their events.